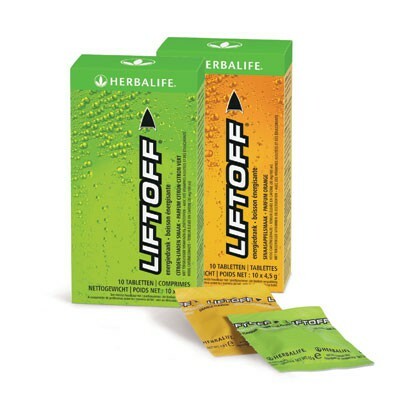 Launch your energy into orbit! 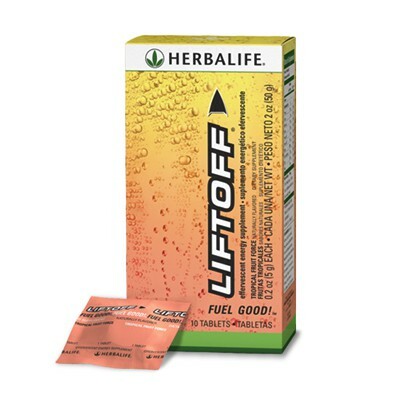 Liftoff® gives you the boost you need for body and mind, whenever you feel like your engine is running on empty. -0 sugar, 0 calories, 1 carb. -Individually packaged tablets for on-the-go lifestyles. Drop two tablets in 250 ml of water and drink after dissolved. Take only two tablets per day.